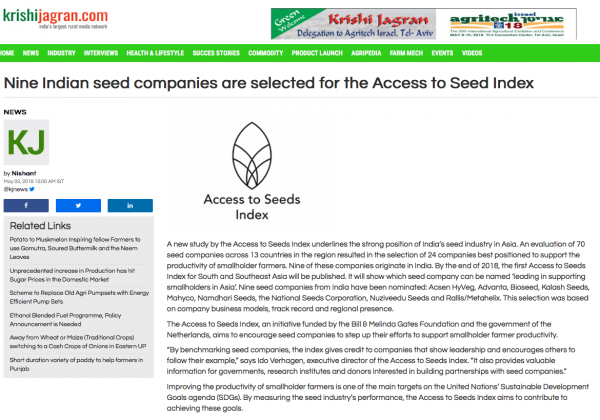 A new study by the Access to Seeds Index underlines the strong position of India’s seed industry in Asia. An evaluation of 70 seed companies across 13 countries in the region resulted in the selection of 24 companies best positioned to support the productivity of smallholder farmers. 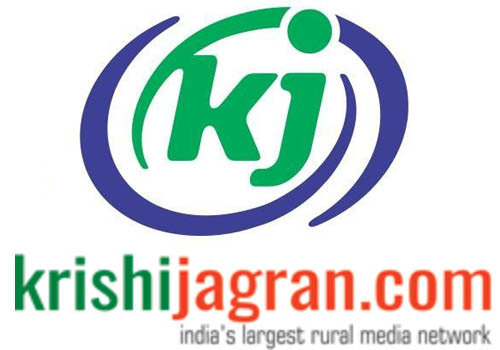 Nine of these companies originate in India. By the end of 2018, the first Access to Seeds Index for South and Southeast Asia will be published. It will show which seed company can be named ‘leading in supporting smallholders in Asia’. Nine seed companies from India have been nominated: Acsen HyVeg, Advanta, Bioseed, Kalash Seeds, Mahyco, Namdhari Seeds, the National Seeds Corporation, Nuziveedu Seeds and Rallis/Metahelix. This selection was based on company business models, track record and regional presence.